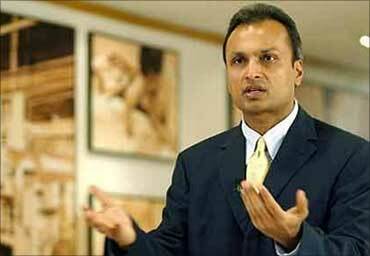 Anil Ambani said on Wednesday his Reliance Group will invest Rs 50,000 crore (Rs 500 billion) in Gujarat in the next 5-7 years on various projects as the firm looks to tap opportunities in the state. 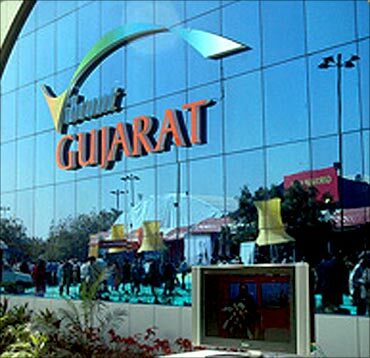 "We are committing to invest Rs 50,000 crore in the state of Gujarat in gas-based and coal-based power projects in the next 5-7 years", Ambani said while speaking at the 5th Global Summit of Vibrant Gujarat in Ahmedabad. He said the investments would include very large investments in the cement sector in areas like Kutch, Porbandar and Junagadh. Already the group firm Reliance Power has undertaken development activities at Bharuch in Gujarat, where it is setting up a gas-based 8,000 MW power plant. 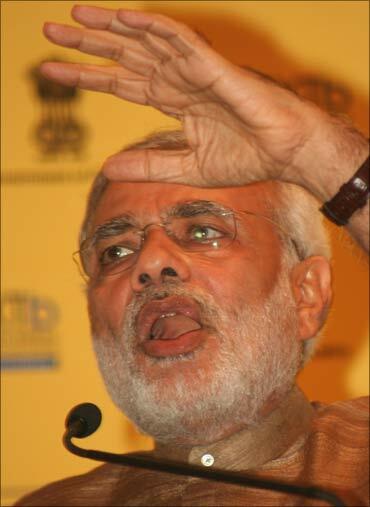 Image: Gujarat Chief Minister Narendra Modi. "I want to say that the group will play a meaningful role in driving the change and transformation happening in Gujarat," he added.